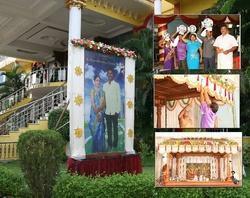 Our company is highly esteemed in providing Banner Photography Service to the clients. Commercial photography involves taking pictures for commercial use: for example in adverts, merchandising, and product placement. ... Commercial photography is used to promote or sell a product or service. There are a number of ways that photographs can be used to better market products and corporations.